There is no one size fits all solution when it comes to tradeshow and event displays. Our in-house sewing team, creative designers along with our ability to print wide-format gives us the flexibility to produce pretty much anything you can dream up. 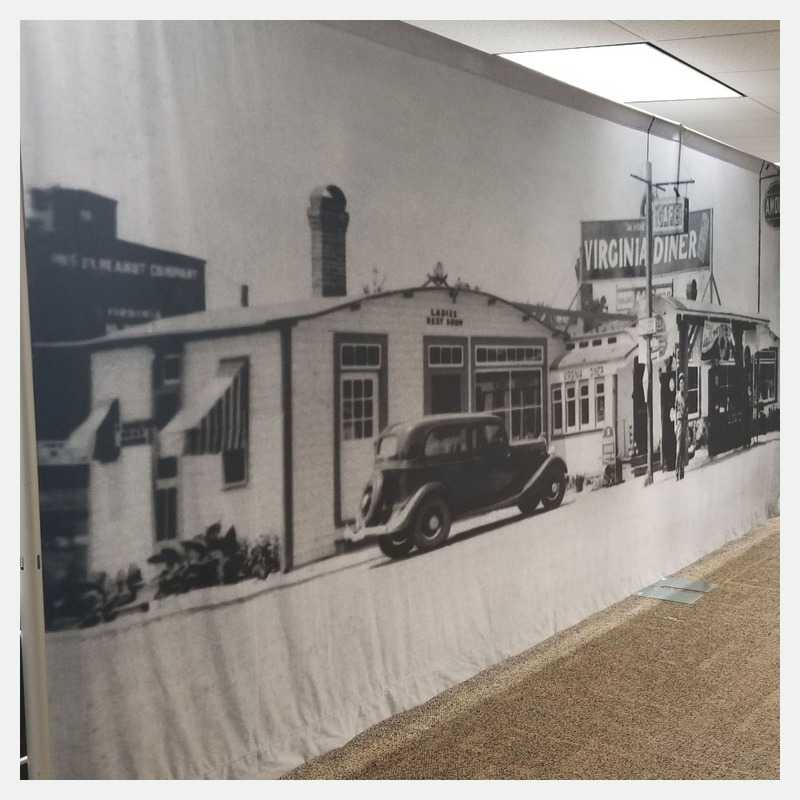 We love being a part of the innovative solution and have the resource available to bring your customer printed fabric ideas to life, sometimes that even means life-sized! Accepted file types: ai, eps, psd, pdf, jpg, jpeg, png, tiff. if your file is larger than 128MB, send an email to Sales@ExhibitBackdrops.com and we will send you a link to our Dropbox account.